Jojoba oil, shea butter, vitamin e + shimmerzzz = happy mouth! Heh heh heh… Sometimes stuff that’s meant for Janine’s desk accidentally lands on mine. 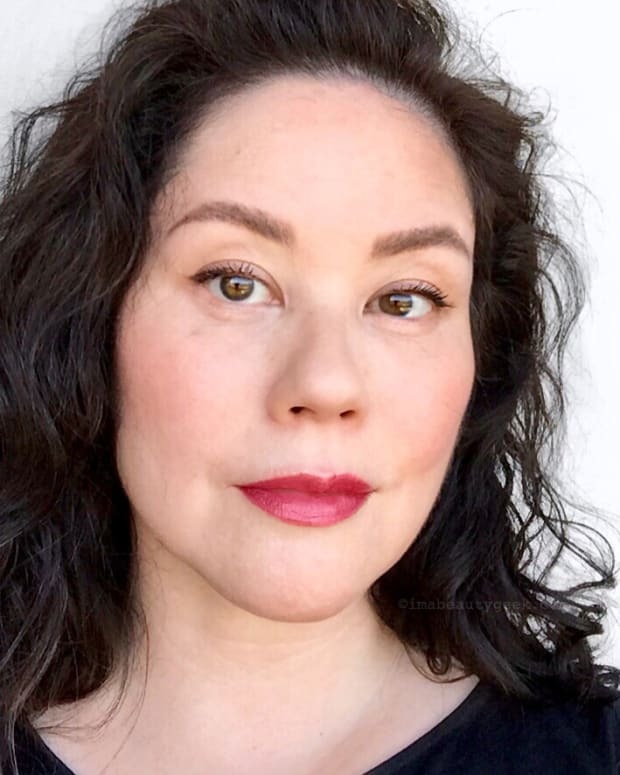 Most of the time it’s foundation or other makeup stuff that I have no idea how to work, but this time, it’s happy stuff for my mouf! 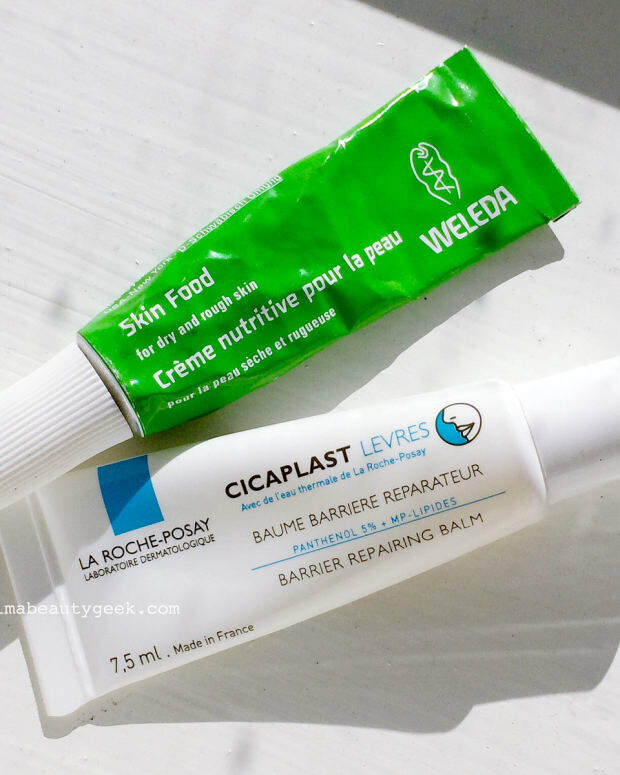 There was a time about a year ago when I discovered my regular lip balm was starting to give me the peelies. (I have sensitivities and that’s how come I don’t generally play makeup or change brands). 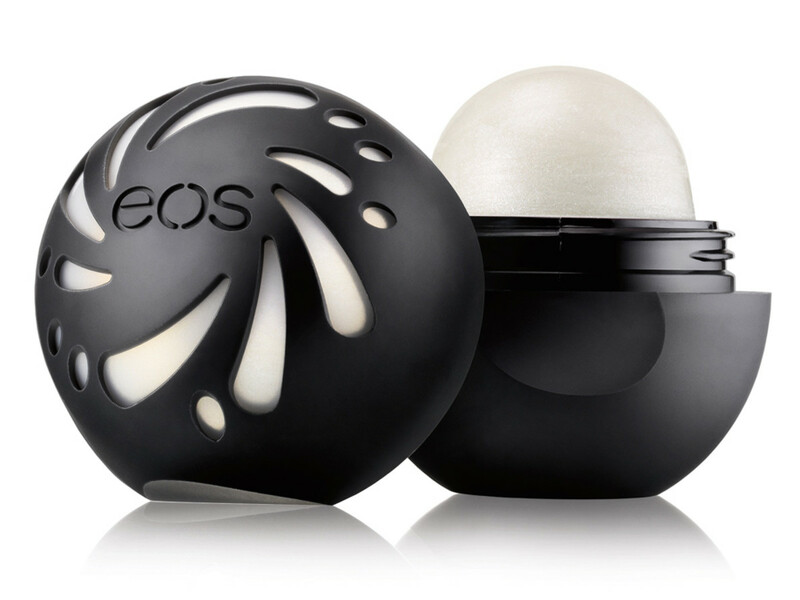 I asked J if she had anything I could try, and she handed over a couple of eos balls. I tried. I liked. I didn’t get peelies. I bought more. Several more. Now I have them all over the place – bathroom, couch, desk, bag, bedside… But they’re all tint-free and shimmer-free. Until now. 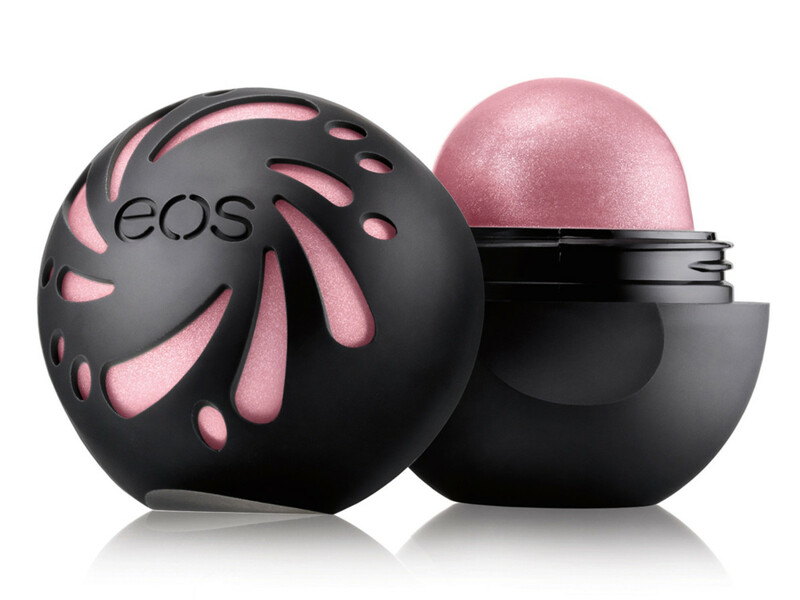 There are two new Shimmer Smooth Spheres: one in Sheer Pink and the other in Pearl. 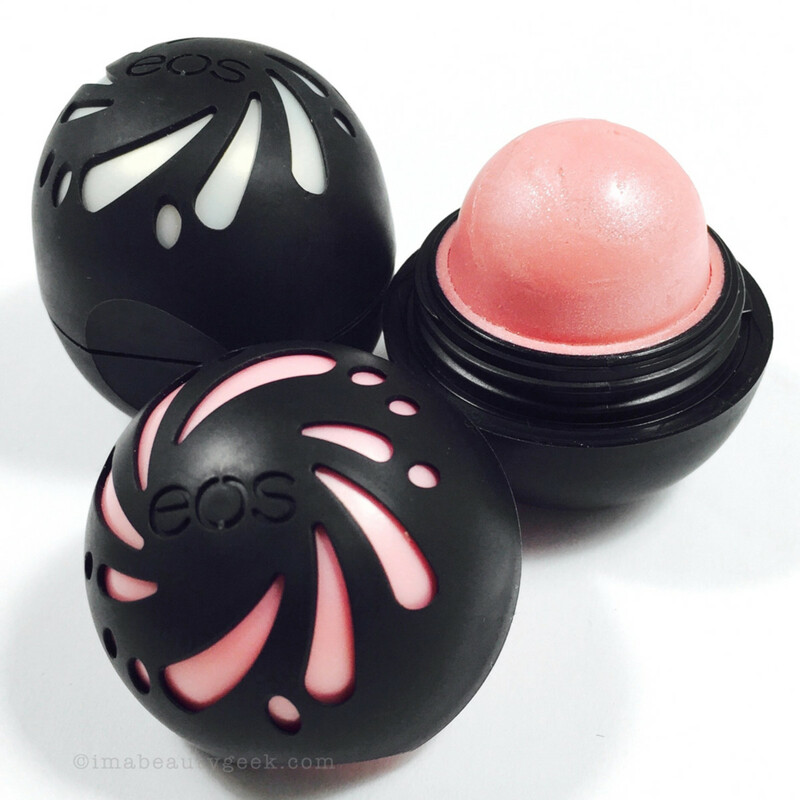 The eos Sheer Pink is lightly tinted with a pretty frosty finish where the Pearl Shimmer Lip Balm is straight shimmer and shine. If you need to see the ingredient lists, I direct you to evolutionofsmooth.ca where these balls are temporarily out of stock. But not to worry, you can get yours nationwide at mass market retailers (like Shoppers Drug Mart and Rexall) right now (7.99 CAD each). If you&apos;re in the US, Amazon.com is carrying a 2-pack for $14.99! Yay, shimmerzzzz!! You tried &apos;em yet?